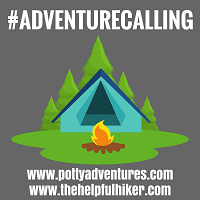 Welcome back to the #adventurecalling linky hosted by myself, David from Potty Adventures, and Lauren from The Helpful Hiker . This is the place to share any outdoor-related posts with like-minded individuals. So, whether it’s camping trips or days out, family-friendly adventures or adult only escapes, hikes up mountains or walks around the local park; we want to read about your adventures, tips and reviews. 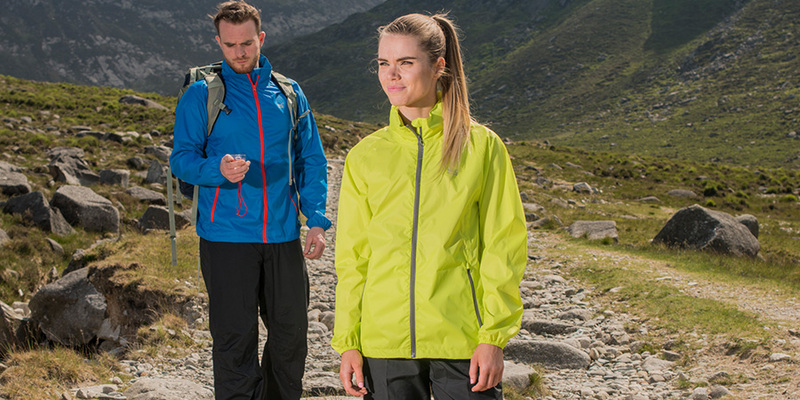 Running bi-weekly, alternating between the two host sites, we’ve also teamed up with outdoor brand Mac in a Sac to offer you the chance of winning a great outdoor prize. Every fourth linky myself and Lauren will get together to select our favourite post from that period, with the winner receiving their very own Mac in a Sac! You’ll even be able to choose the colour! Furthermore, every week, as well as reading and commenting on every post, myself and Lauren will choose a favourite post each to share on our Facebook pages, giving you guys even more opportunity to gain new readers. My favourite post from our last #adventurecalling linky was the brilliant Wainwright Walk 1 – Cold Pike and Pike o’ Blisco by Exploring The Landscape. Lauren’s favourite was the awesome My First 10 Munros (and how to climb them) from Love From Scotland. Both of you go into the hat for a chance to win a Mac a Sac. Furthermore, we’ll share these awesome posts on our Facebook pages in the hope that they get even more love and attention. 4. If you tweet us the post that you’ve linked up using #adventurecalling both myself and Lauren will retweet with pleasure. Grab the linky badge using the code below. If you’re not sure how to attach it just give me a shout and I’ll point you in the right direction.